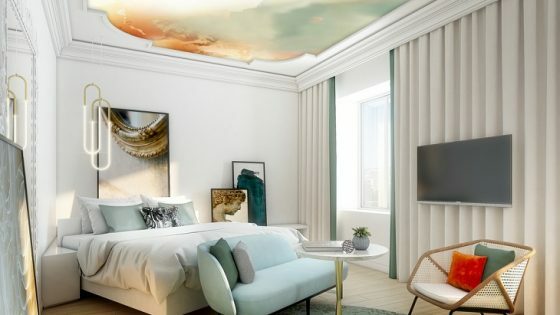 Predicting the future is something that the team at Hotel Designs has become used to since the growing demand for designers and architects wanting to know all about the latest tech products that are on the market. 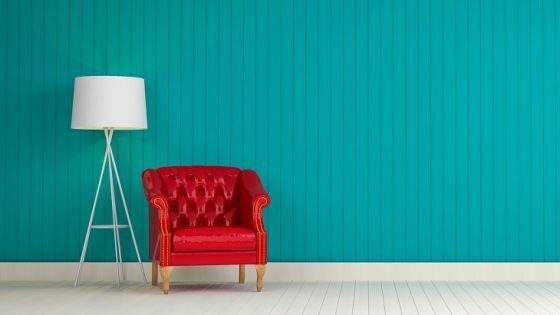 Here are some slick examples of tech products that are taking international design into the future. 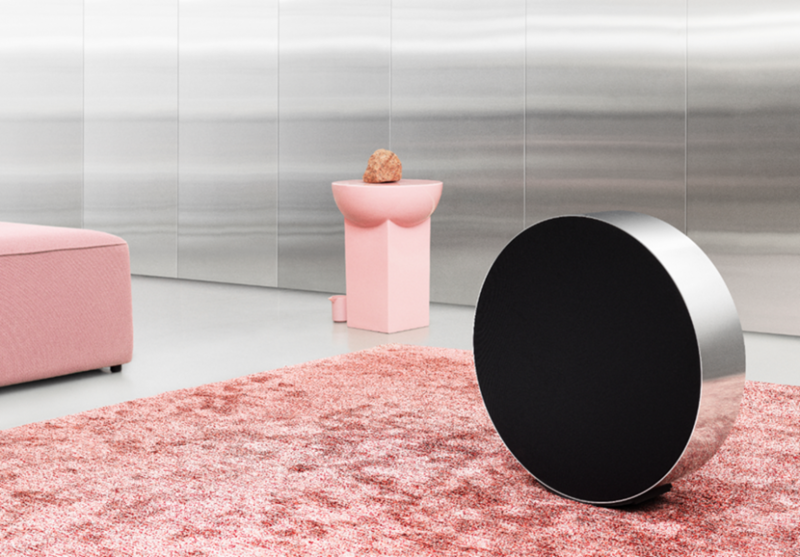 Described as “the perfect circle”, the Beosound Edge is a speaker and minimalist design object in one. Designed by Michael Anastassiades, the product has been conceptualised for intuitive touch and motion so that it’s an unbroken circle of clarity and beauty. Ideal for the contemporary hotel where design can be personalised, the product has been engineered to move and to be moved. 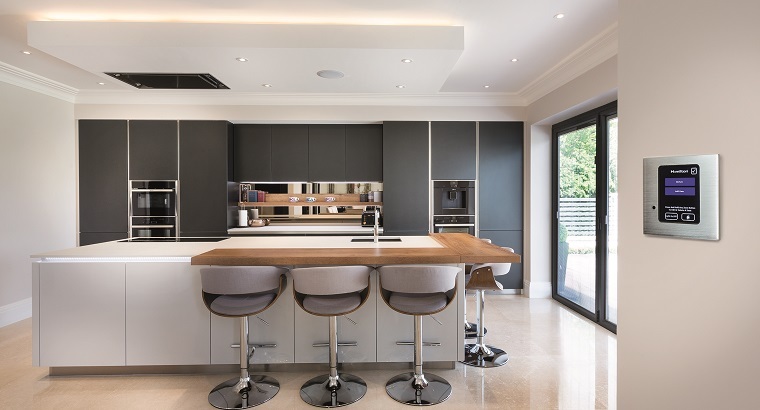 Hamilton Litestat produces high quality decorative electrical wiring accessories, circuit protection, smart lighting controls and multi-room audio systems, designed and manufactured to meet the project demands of architects, interior designers and installers. 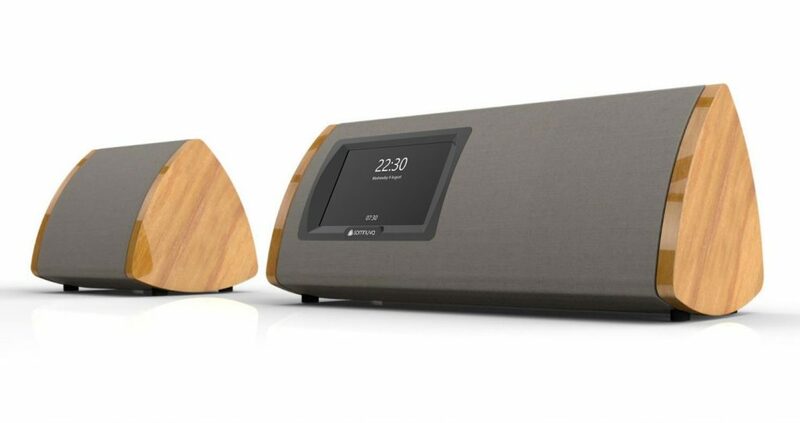 Ideal for high-end suites, its Smart Multi-room audio system enables up to four separate music sources to be connected and controlled in four separate rooms or zones. “I consider the voice a to be powerful instrument in human communication. Face-to-face conversation is best, but giving someone a call comes a close second,” said Petter Neby, founder of Punkt. 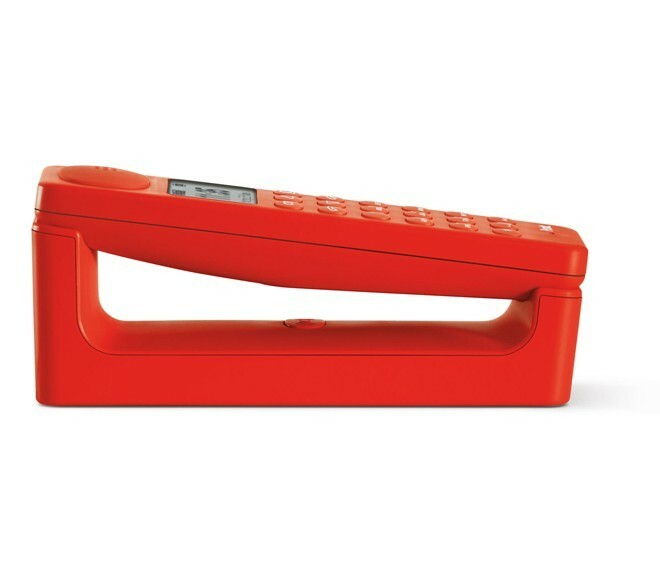 With real, physical buttons, the DP01 is a mains-operated cordless phone that comes in three colours (white, black and red). When the DP01 is not in use it sits face up in its cradle, so incoming calls can be viewed at a glance and outgoing calls can be dialled without picking it up. And its physical form is designed to allow it to sit stably on a desk without wobbling around: much more convenient for hands-free operation. Sleep cycle analysis: sleep duration and interruptions; light, deep and rapid-eye-movement phases; and snoring tracking. An individualized Sleep Score is provided to indicate how restorative a night’s sleep was, and educate users about what makes a good night’s sleep and how they can improve night after night. Smart Home control via the IFTTT home automation platform. Nokia Sleep acts as a switch to automatically control lights, thermostats and more by getting into and out of bed. For example, users can automatically dim the lights when they get into bed. Nokia Sleep synchronizes automatically with the Nokia Health Mate app so users can have all their health data in one place. 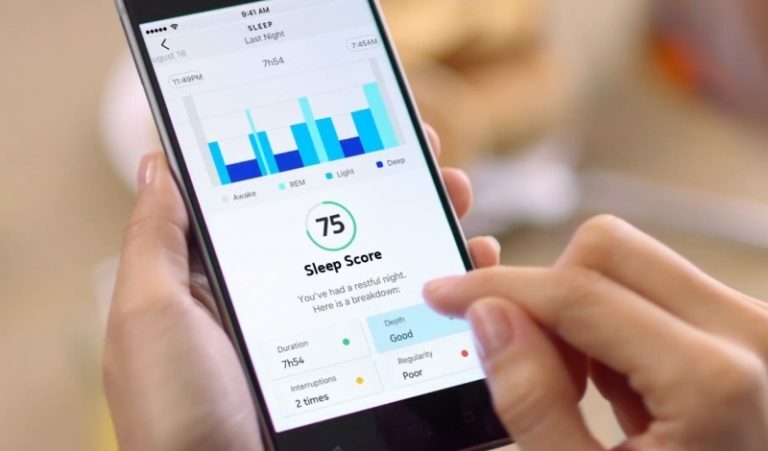 The app provides data history, personalized advice and coaching programs, including one developed specifically around sleep. 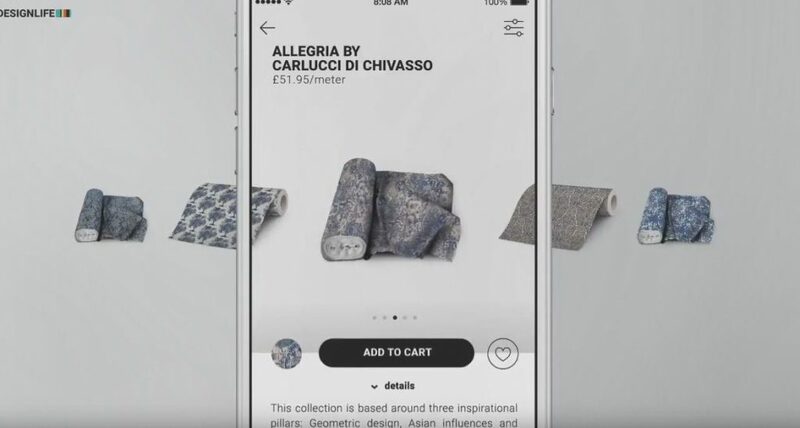 DLAppTap is an innovative iPhone and iPad app that allows hotels to easily sell their beautiful products to guests in their properties without the need for in-house retail operations. 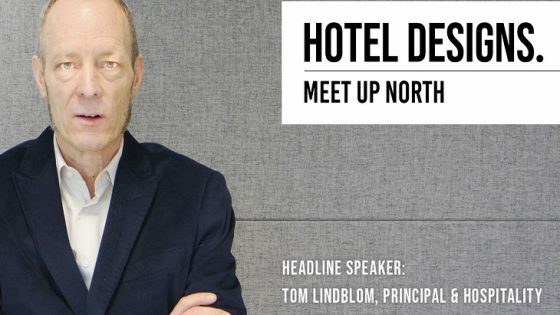 With DLAppTap, hotels can capitalise on new revenue streams, achieve ROI from refurbishments and improve and provide higher levels of guest-centric services. Made for hotels, MODIO introduces a continuous soothing background sound into the room, allowing guests to control its ambience the same way they control temperature and lighting. The sound is similar to soft airflow, designed for comfort and engineered to cover a wide variety of hotel noises. 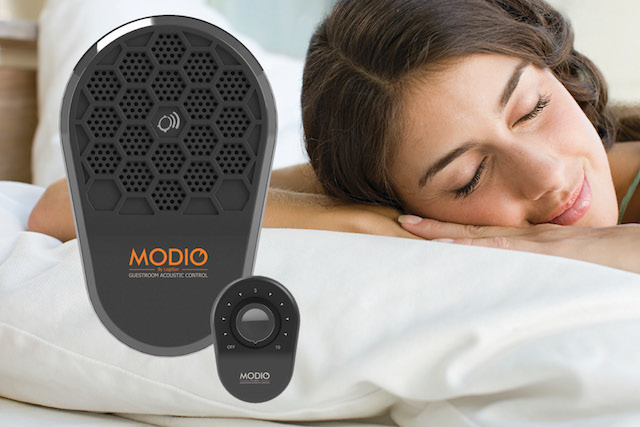 Far superior to white noise apps or clock radio style products emitting nature sounds, MODIO is a commercial-grade device designed, manufactured and supported by a company with more than 40 years’ experience in the sound masking field. 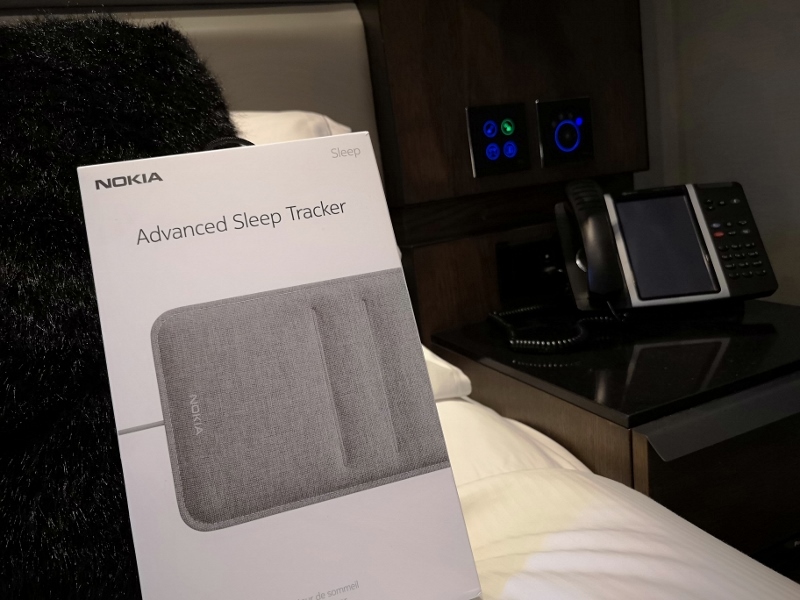 Hotel guests will benefit from the same world-leading technology used by our corporate, healthcare and military clients. 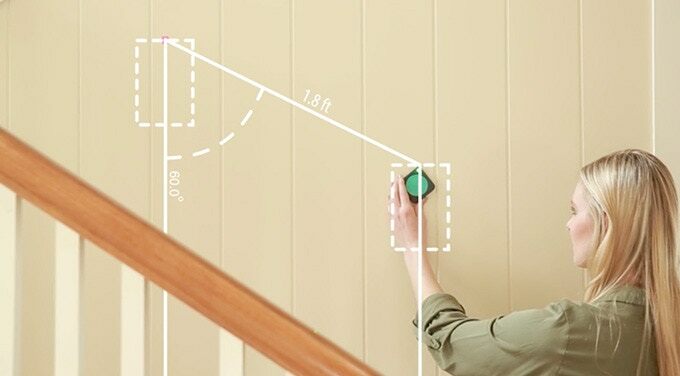 Ideal for all designers and architects, Moasure’s patented technology uses motion to make measurements, leveraging inertial sensors and a proprietary algorithm to deliver an innovative new way to measure. Somnuva has been designed to be as user friendly and intuitive as possible, and as such, the screens presented are as simple as possible whilst still allowing as much flexibility within the product as possible. Somnuva worked with Cambridge Industrial Design to seamlessly blend innovative acoustic technology with a beautifully designed product that naturally fits in any living space.